Deniese Burroughs was born in West Palm Beach,Fl on May 20,1953 to the late William Burroughs Jr. and Betty Jones Burroughs. Deniese attended Lincoln Elementary in West Palm Beach,Fl and Liberty City Elementary and Allapatah Jr.Middle School. She graduated from Miami Central Senior High School,Class of 1971. In 1971,Deniese began her matriculation at Tuskegee University in Tuskegee,Alabama. Receiving her Bachelor’s Degree of Education, Class of 1975. Deniese was employed by Miami Dade County Public School System for over 38 years. 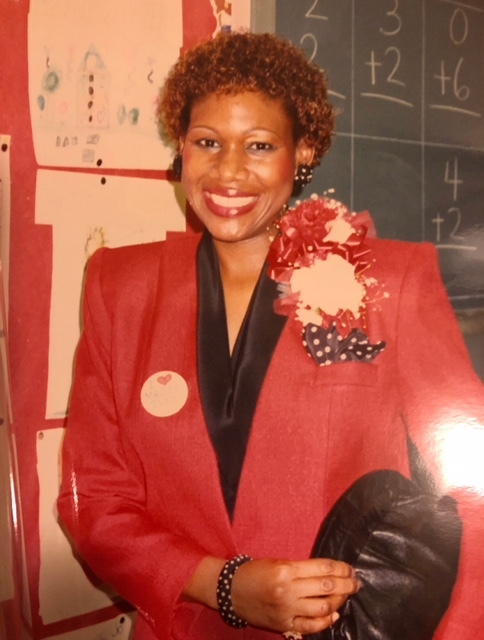 Deniese was Teacher of the Year Madie Ives Elementary 1983,1989. She retired from Miami Dade County Public School System in 2010. Deniese was committed to her spiritual development,immersing herself in the teachings of the (late)Reverend Dr.Mary Tumpkin and other UFBLministers and teachers. She was a dedicated member, servant, and charter member of Universal Truth Center. 1991-1992 Deniese received the Distinguished Service Award for Illuminations where she was manager of the church bookstore. 1997-1998 Deniese received the Ministers Choice Award as a Time Tither. She was also meditation and prayer alliance team leader at Universal Truth Center. Precious memories will forever celebrate the life and legacy of Deniese Burroughs. She was preceded in death by her (Farther), William Burroughs and (Grandmother) Maude Jones, and uncles Harold and Richard Jones.